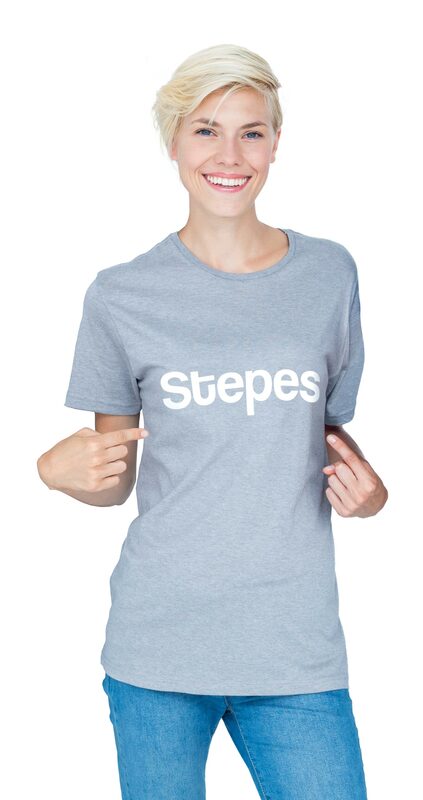 Stepes (pronounced /steps/) revolutionizes the way companies localize software for rapid international release. Our best-in-class software localization services and solutions are purposely designed to accelerate agile development on all platforms. The software industry is increasingly agile, employing an iterative and incremental approach to application development. As such, frequent updates are inevitable, leading to constant, fragmented translation needs. Stepes’ just-in-time (JIT) translation model caters perfectly to these continuous translation needs, allowing developers more time to focus on their software and still gain time-to-market advantage. User interface localization is the single most important step for globalizing your software product. Localizing your user interface includes everything from translating text strings to adjusting the layout of your interface to suit each linguistic and cultural context. Stepes can make localizing your user interface as easy as pressing a button. We match you up with in-country translators who specialize in localizing your type of software. Stepes’ built-in terminology management system means that we can ensure translation consistency while minimizing costs. Our translation platform also lets you browse and select translators by subject matter expertise and translation history, so each localized version of your software operates just as smoothly as the original. Stepes’ mobile translation platform is ideal for localization testing of mobile-centric software. Localization testing ensures that the quality of the localized application matches that of the source product. Once localized, software should be verified on various user platforms to see if the translated versions operate smoothly and the text has been applied correctly. Stepes lets its engineers and translators engage in linguistic testing and cosmetic testing. Linguistic testing is a double check of the translated software, systematically verifying each translated line of text for accuracy. Stepes uses professional in-country translators with subject matter expertise for linguistic testing and verification. Cosmetic testing is also an essential step to ensure the localized software is free of truncation, misalignment and other layout issues. Our localizers have a framework for examining your localized software for common mistakes and ironing out any issues. Stepes is backed a global network of thousands of subject matter experts that is growing daily. Stepes’ mobile translation approach makes translation accessible to bilingual subject matter experts who previously had been shut out of the translation process. That means bilingual computer scientists, programmers, and designers can now contribute to translation. To the client, that translates into a serious understanding of your localization needs as well as the technical expertise to execute on all types of software localization. Stepes can help with every step of the localization process, including pre- and post-translation processing. Stepes’ also draws on more than a decade of software localization experience through its parent company, CSOFT. Previous clients include some of the largest players in software engineering, computer hardware, information technology, mobile, and data storage. Need help with your software and mobile localization? Speak to one of our support agents.